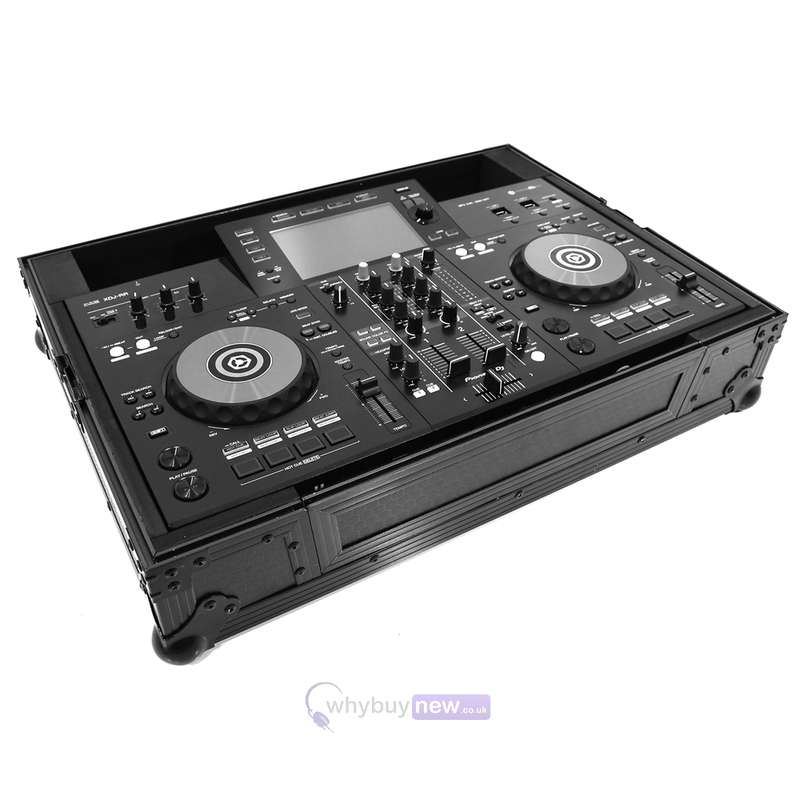 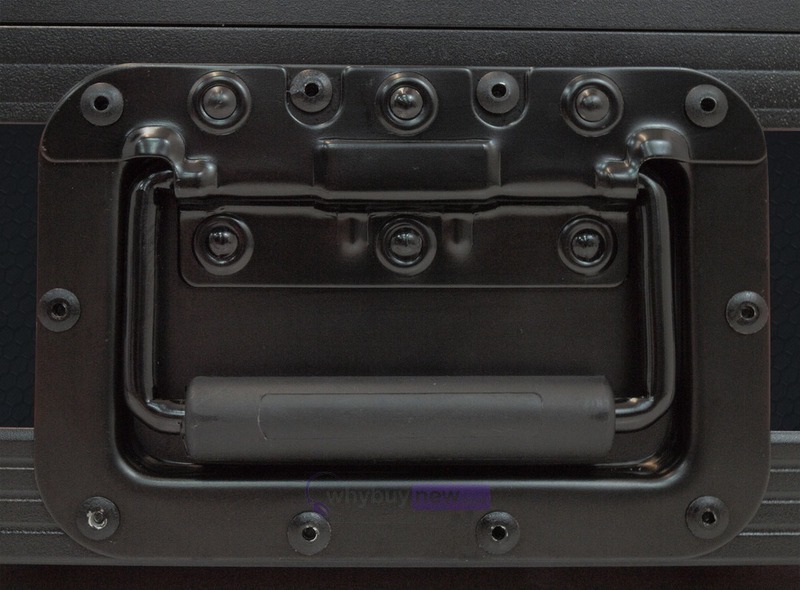 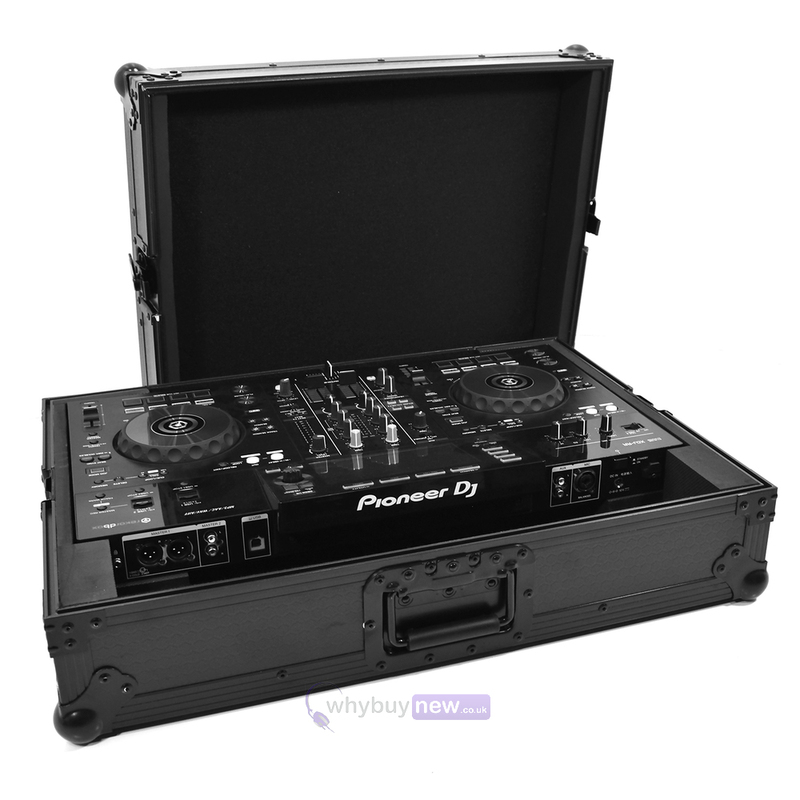 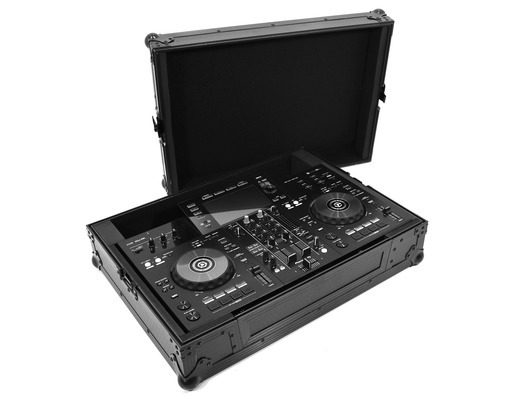 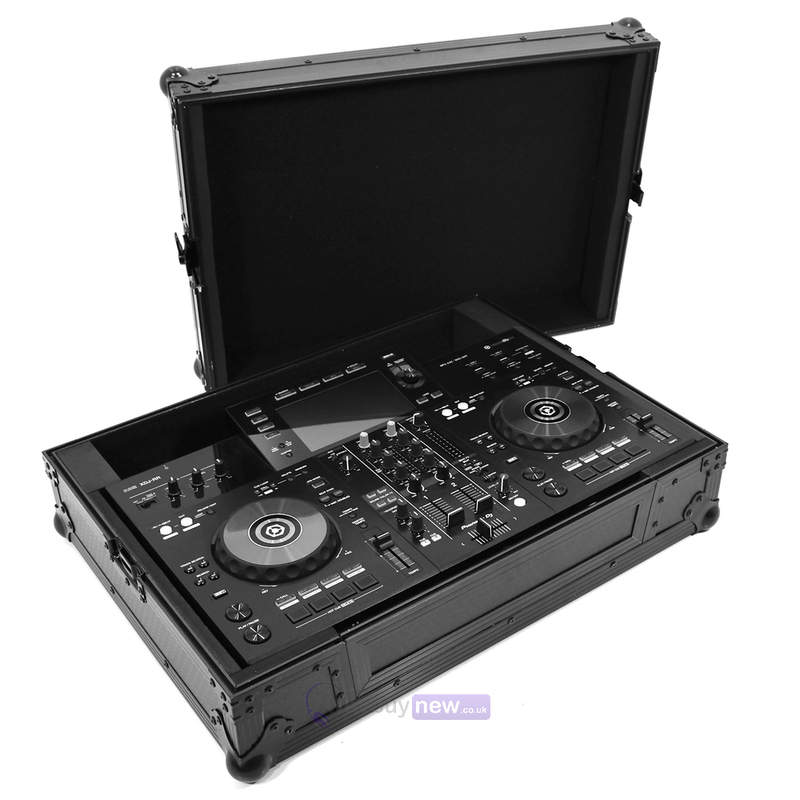 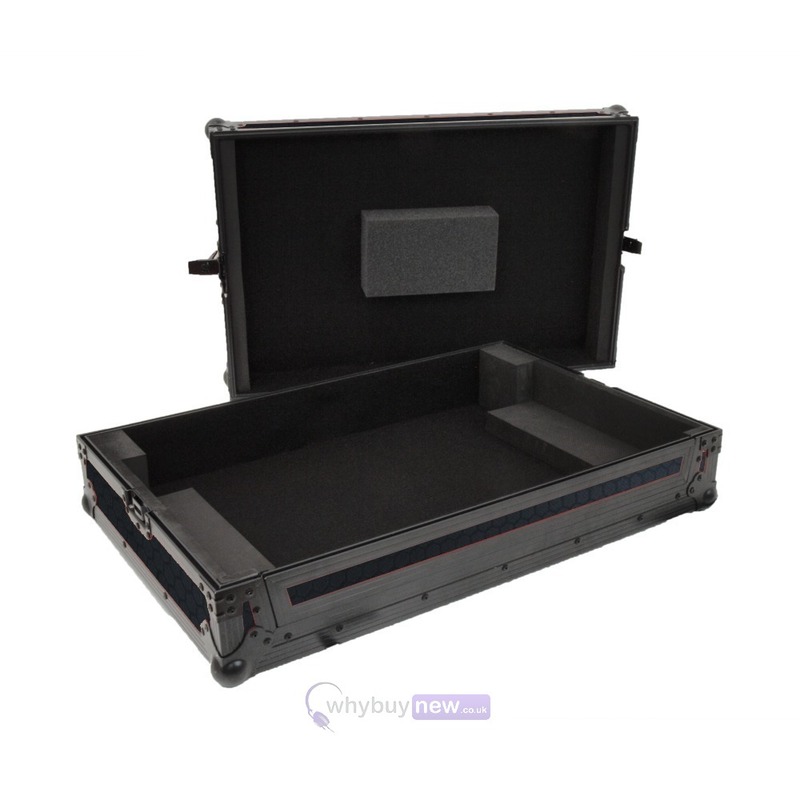 This top-of-the-range Gorilla GC-XDJRR Pioneer XDJ-RR Controller Flight Case is without a doubt, the ultimate DJ's tool for protecting the amazing Pioneer XDJ-RR DJ Controller when out on the road. 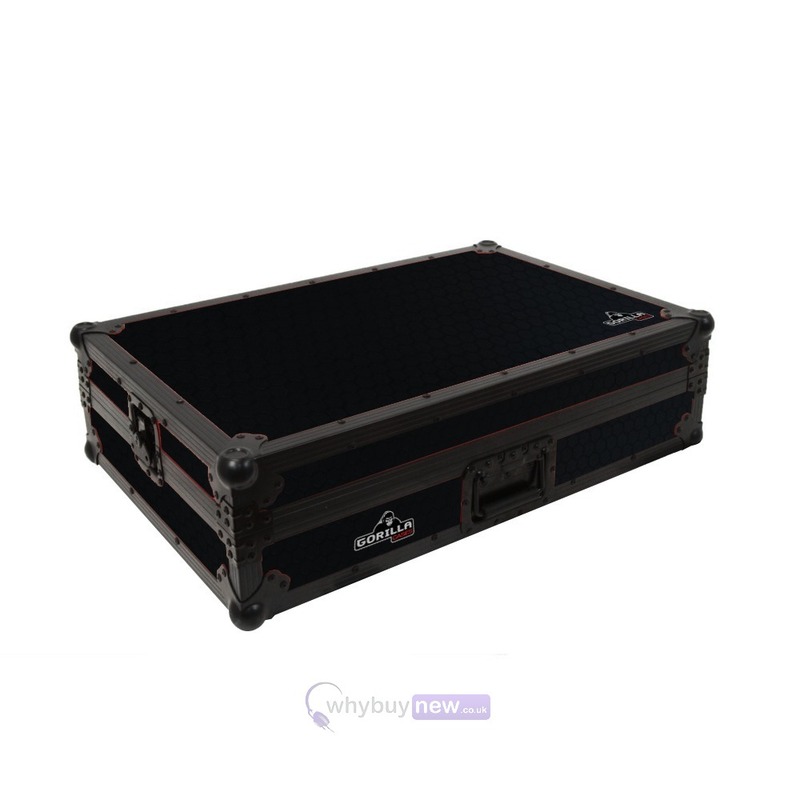 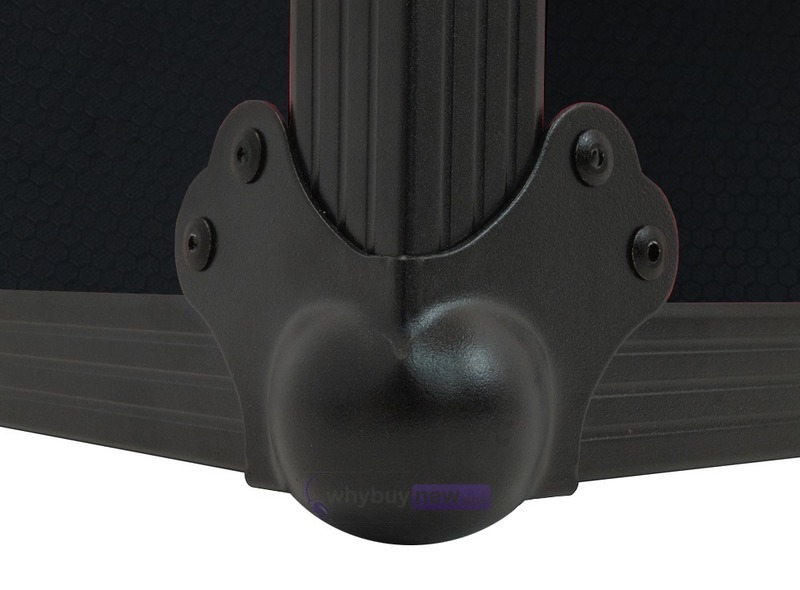 No other case at this price range comes close to the build quality and reliability of the GC-XDJRR, not to mention, it's great styling. 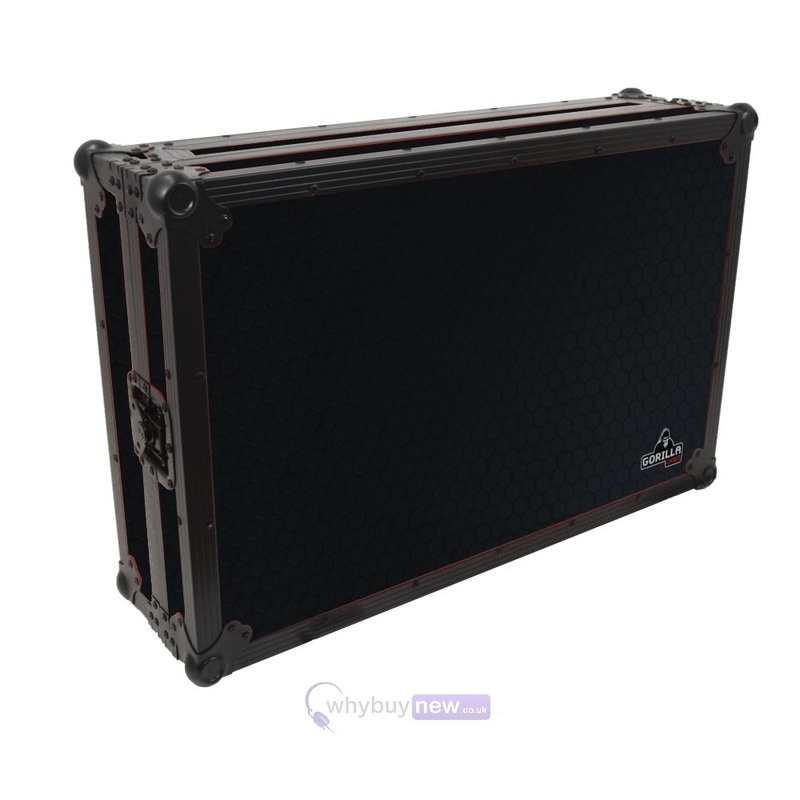 This case features high quality foam lining, reinforced edges and ball corners, high-end butterfly catches and a lifetime Gorilla warranty!